This is the most general assessment we offer, and anyone, from business owner, athlete, coach, manager, employee and student, can all benefit from the assessment results. The Scorecard allows for a comprehensive conversation about life’s external values as well as an individual’s personal values in great detail – covering both the mental and the emotional interfaces. The profile results measure how well a person relates to others; to social, economic and professional norms; and to systems and authority figures. Part two reflects how well a person understands their own strengths and weaknesses, their level of self esteem and self confidence, how well they identify with and enjoy their life roles, and how clear and optimistic they are about their future goals. The profile results can be used to help any individual set clear positive goals in the area(s) where they would most like to improve in life. Individuals who have problems or lack emotional stability may want to schedule coaching sessions with their axiological (CAP) coach, for input and feedback until they feel they are back on the right track. This assessment is designed to highlight strengths, as well as “blind spots” or emotional conditioning barriers that may be preventing a person from achieving professional success and personal happiness. The profile shows how people have been conditioned over time, and this information is often a critical stepping-stone for each individual to know – to help them best choose and implement goals to develop and utilize more of their potential. The profile also reflects how much stress a person is feeling, how well they cope with it, what kind of decisions they make, and whether they may be accident-prone. 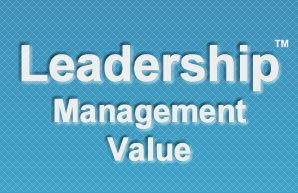 Any business organization and its owners and managers, can all benefit from the assessment results. The Scorecard allows for a comprehensive conversation about performance, productivity and commitment in great detail – covering both the mental and the emotional management interfaces. The profile results can be compared to actual performance to check on exactly where owners and managers need to focus time and attention to add “good-making” leadership properties and take the necessary steps for achieving sustained higher levels of management performance, future vision, and continued initiative. This assessment is designed to detect strengths, as well as “blind spots” or emotional conditioning barriers that may be preventing business owners or managers from achieving peak performance and productivity. A person who is too compliant and lacks creativity or the capacity to think outside the box may be in a management position; they may not know how to generate excitement and a strong following for a new concept or idea, or positive change. The profile shows how managers and leaders have been conditioned over time, and this information is often critical for the business owner and/or general manager to know – in order to best select, promote and train managers and employees to develop and utilize their full leadership potential. The profile also reflects how much stress the business owner or manager is feeling, how well they cope with it, and how well they understand and implement the vision, mission and values of the organization they own or work for. 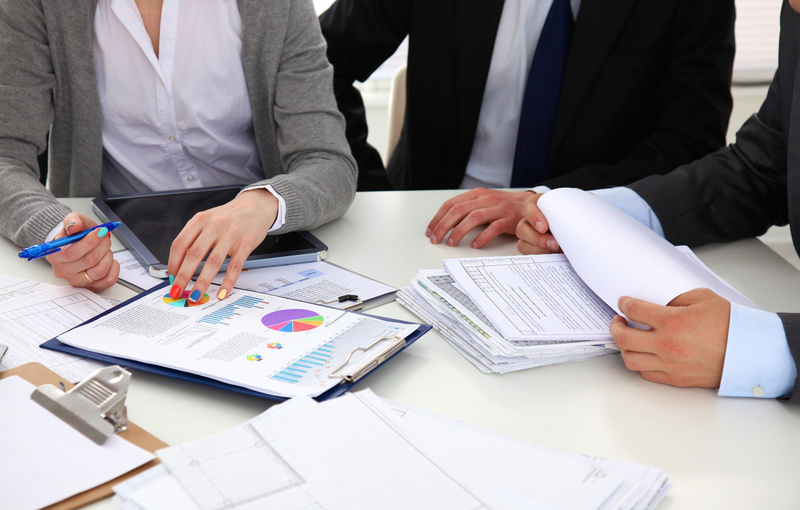 We also offer assessments directly related to business, sales, ethics and finance. Wholesale and retail organizations: from department stores to manufacturing to real estate companies, sales managers and all sales personnel, can all benefit from the assessment results. The Scorecard allows for a comprehensive conversation about performance, productivity and commitment in great detail – covering both the mental and the emotional sales interfaces. 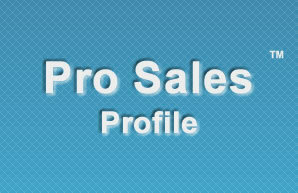 The profile results can be compared to actual performance to check on exactly where sales people need to focus time and attention to add “good-making” sales properties and take the necessary steps for achieving sustained higher levels of sales performance as well as customer satisfaction and loyalty. This assessment is designed to detect strengths, as well as “blind spots” or emotional conditioning barriers that may be preventing the sales person from achieving peak performance and productivity. The profile shows how sales people have been conditioned over time, and this information is often critical for the sales manager and/or company owner to know – in order to best select and train sales staff to develop and utilize their full potential. The sales person may lack the inner motivation, drive and self-discipline, or they may need additional product/service knowledge or sales training. The profile also reflects how much stress the sales person is feeling, how well they cope with it, and how well they understand and implement the vision, mission and values of the company they work for. 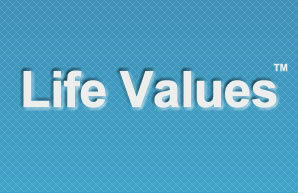 We also offer assessments directly related to business, ethics, and finance, as well as management and leadership.